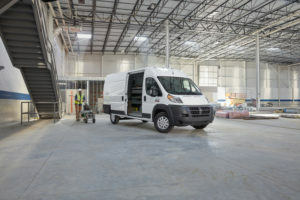 Back by popular demand, it’s Ram On Demand, a multi-part video series featuring hardworking small-business owners like you test driving the built-for-work cargo vans of Ram Trucks. Here’s a recap of the series so far: Ram On Demand, Part I stars an urban beekeeper as well as the owners of a vegetarian meal delivery service called Veestro. 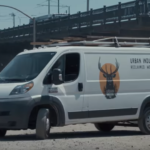 Ram On Demand, Part II features a film production company and a non-profit pest-management service that is also in the business of helping ex-convicts successfully rejoin society (a great story in and of itself). 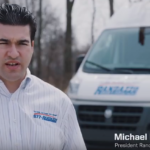 The videos in Part III (below) feature Zach and Josh, co-owners of the newly founded Brooklyn Butter Company, and Jack Manzo of Manzo Electric. 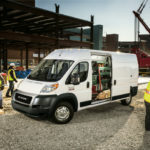 What both businesses have in common, besides hardworking entrepreneurial owners, is a need for capable, reliable and sizable transportation, three things they just happen to find in Ram ProMaster cargo vans.